McMahons Transport became a bulk wholesaler of landscaping products and mulches, in 2010. After the business was relocated from Kiama to Albion Park Rail, McMahons Transport was no longer retailing products to the general public. In 2001, Derek McMahon bought his father’s business, then known as Kiama Landscape and Building Supplies. Bill McMahon had owned and operated the business since the early 1980’s. McMahons deliver all over NSW, with regular routes from Eden to Newcastle, primarily servicing the Sydney Metropolitan. Occasionally, deliveries are also made to Melbourne and Brisbane. At McMahons Transport we understand that the business does not move forward without good staff. We value the work of our employees and appreciate their efforts. Derek McMahon, company director, has over 25 years’ experience in the industry, working alongside his father, Bill McMahon as a child. 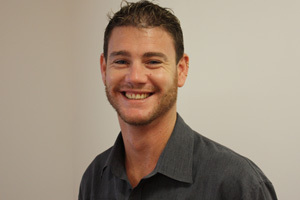 In his early 20’s, Derek bought Kiama Landscape and Building Supplies from his father with a business partner. 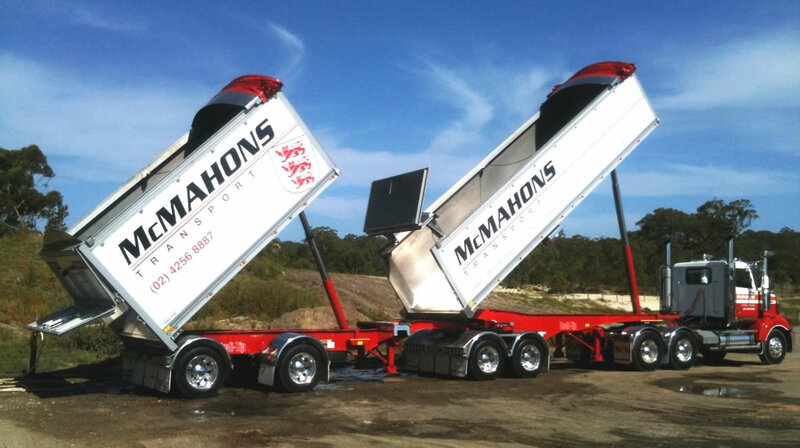 5 years later the business had changed, with the inception of McMahons Transport (NSW) Pty Ltd. and the change of the retail operations to McMahons Landscape and Building Supplies. No longer in business partnership, Derek followed his passion and in 2010 sold the retail yard and concentrated his efforts in the bulk distribution and transport side of the business. 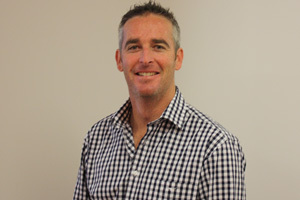 Dane began with McMahons Transport in 2010. Commencing his employment as the supervisor for the firewood division, he was quickly promoted to Operations Manager, and he is now dedicated to his role in Customer Service and Sales. Having experience in all facets of the business gives Dane a broad expertise and know-how when it comes to great service. Dane is the all-important ‘face’ of McMahons Transport, the vital link between our valued customers and the day-to-day operations of the business. Whether he’s out on the road visiting customers or in the office working on ways to better improve our products, processes and procedures, providing the best possible service is always at the forefront of his mind. Shane has nearly 10 years of allocations experience under his belt. 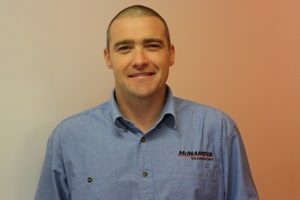 Shane controls the daily trucking operations with detail and precision, ensuring each load is executed with the high standard of service McMahons Transport has become well renowned for. Shane loves nothing more than to crunch the numbers and provide our new and existing customers with a competitive price on the huge variety of quality mulches and bulk materials McMahons has on offer. 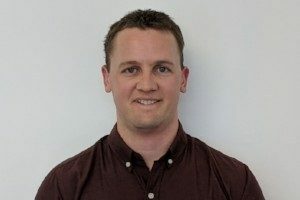 Garry's got over 10 years experience in Public Practice Accounting, working with a range of businesses in Transport, Waste & Recycling and Construction.